This pencil comes at a handy price of $2.95 per pack of 12 items. It is made and sold in the USA and is a good bargain for the quality you get with it. The Golden Bear pencil is made of Genuine, Incense – Cedar which grows in California ensuring its pencils’ durable features. The high-quality graphite core offers the best writing experience with its smooth lines. It comes in 2 colours – orange and blue and is perfectly suitable for use in the office, at college and at home. It has a stylish design and its rubber-tip will let you amend anything you have written before with no need to search for a separate eraser in your bag. This model of a pencil is rated as the world’s best pencil. It has a smooth finish which ensures absolute comfort when you are writing with it. Its special graphite core formula gives the lines particular satin feel. 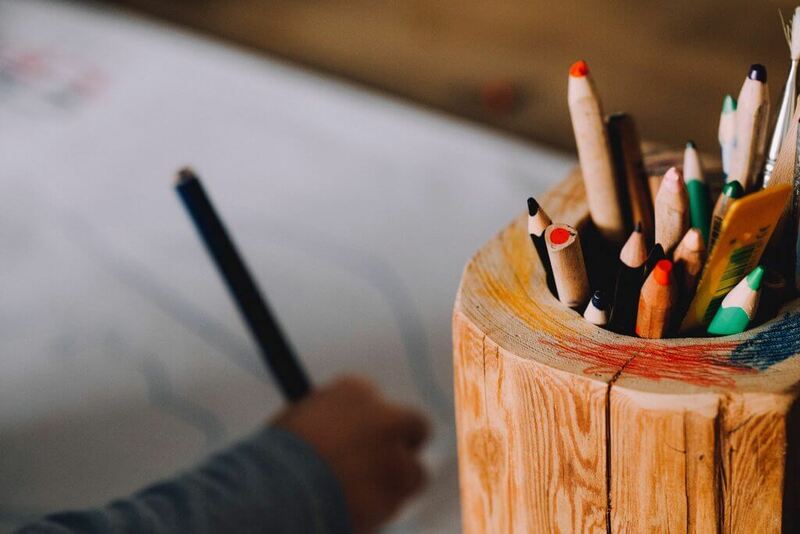 The pencil’s outer core is produced out of premium wood from sustainable forests. There is a latex-free eraser on the tip of the pencil for easy and clean corrections. All the materials used for the production of this pencil are PM certified as non-toxic. This Staedtler pencil is eco-friendly and is made out of a proprietary wood-based extrusion. 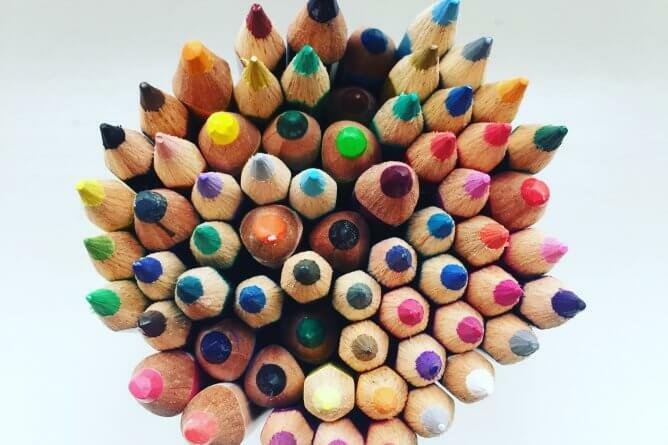 Its green colour reminds you of the sustainable practices with PEFC certified forests that Staedtler company is involved in, ensuring that you have the safest and the most substantial writing experience with their pencils. Good quality of both the wooden outer body as well as of the graphite core let you sharpen the pencil very easily. There is a latex +PVC eraser tip on the pencil and it writes up to 2x times longer than a traditional Staedtler Norica pencil. 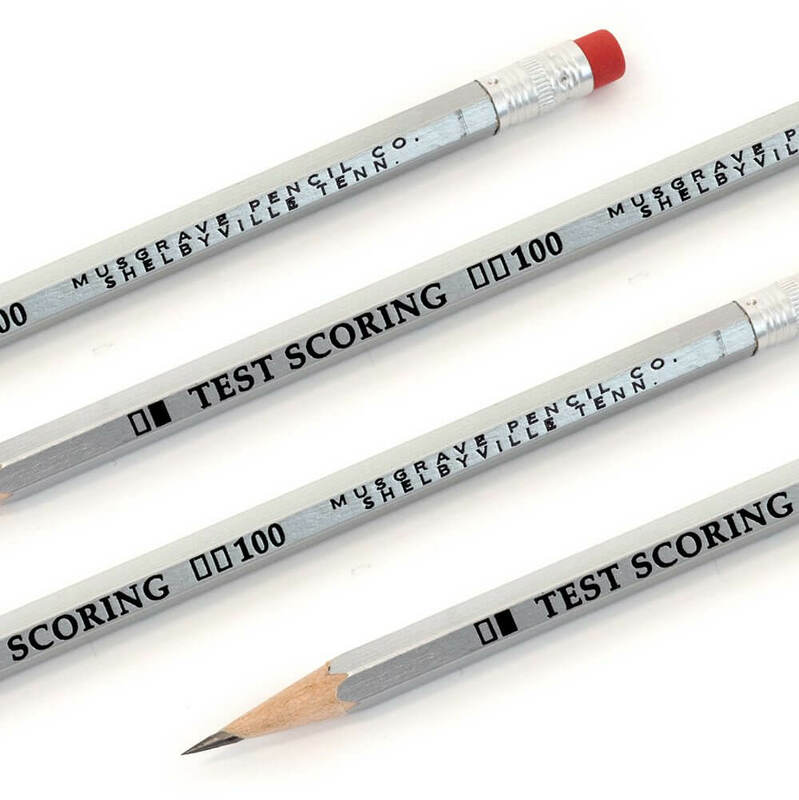 As the best test companion, the Musgrave Test Scoring pencil has been specifically developed to ensure that test scanners pick up its electro graphite core writing. It is a good combination of price and quality when you can submit your test results written in a dark pencil line. The pencil retains its point for quite a long time which makes it ideal to accompany you during long writing sessions or tests. This fancy model of a pencil is rather iconic despite the price of $21.95 per pack of 12 pencils. The Blackwing 602 pencils were particularly favoured by such famous writers as John Steinbeck back in the day when a single pencil had to be ordered for a price of up to $40. It is known for its firm and smooth graphite lines and for retaining a point for quite a long time. 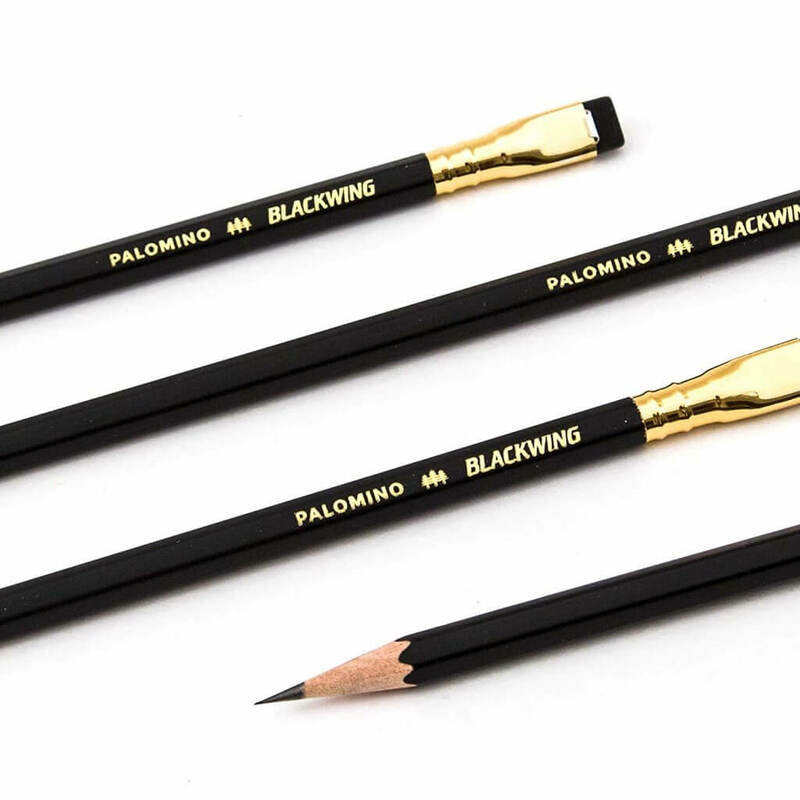 These features make the Blackwing 602 pencil an ideal writing instrument for writers and everyday users who tend to write a lot during the day and do not want to sharpen it very often. Among the pencil’s recognised qualities is its pink extendable eraser. Each pencil is crafted out of Genuine Incense-cedar and is our all-time favourite! Categories: Lifehacks, Students Life Tags: books for college, booksrun, booksrun coupon, BooksRun tips, bookstore, college students, students, tips Author: Dana M.